Even with insurance, employees still face out-of-pocket expenses for acute care and pharma. If you can't increase hourly wages, you can offer employees acute care, pharmacy benefits and life insurance — all for as little as $.03/hour for employee and family. 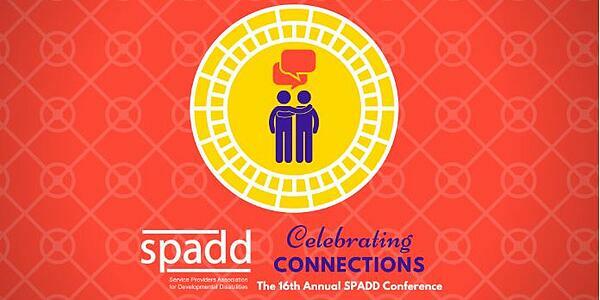 Stop by our booth April 29-30 to discuss how we can help. 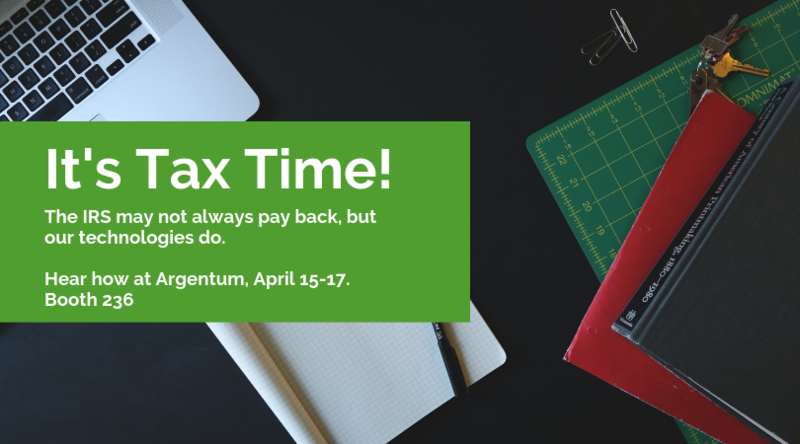 Or, if you miss me at the event, download our Employee Benefits E-Sheet, or get in touch! As a leading tech innovator in long-term care, Prime Care Technologies has optimized its cloud platform and developed a suite of applications to help providers run lean, maximize reimbursements and meet CMS obligations with minimal effort. Connect with us at booth 236 to hear how we can put our technologies to work for you! Next year, Microsoft will discontinue support of Windows 7 operating systems. This means, all devices and browsers using it will no longer receive vital security upgrades and performance patches – unless you sign an extended support agreement with third-party, Azure. Why not put your money toward an upgrade instead? Our 15 years of post-acute technology and procurement experience puts us in a unique position to coordinate a hands-on, limited-interruption upgrade for your facilities. So don't put it off, schedule an IT consult to assure you’re running as securely and efficiently as you can! CMS recently released The Five-Star Technical Users' Guide announcing changes to Five-Star calculations across all three domains. Join me and co-host Jennifer Gross of PointRight, Inc., for our April 16 webinar at 2 p.m. 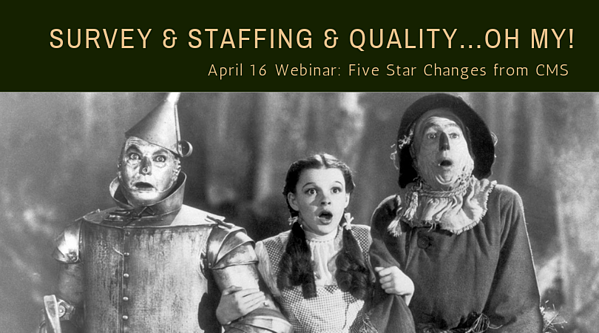 ET to hear how these changes can affect April scores and what you can do to improve Five-Star scores going forward. Remember, these changes take effect this month, so I hope you will join us! In today’s long-term care climate, the right technology is crucial to compete and succeed. If you’re heading to the AHCA/NCAL Independent Owner Leadership Conference March 20 -22, let’s connect! Our technology expertise? We're 15+ year veterans in integrating, securing and accelerating the delivery of your most critical data - so your post-acute care operations can thrive. Let us show you how in Tampa or visit us at www.primecaretech.com. © 2019 Prime Care Technologies All Rights Reserved.